International Marriage Agency Anastasia Intl. Inc. is in business since 1993. 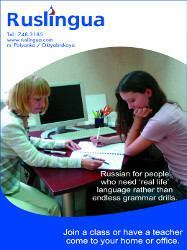 Introduction and translation services to help you meet your Russian Lady!